The HDX Xtreme running boards from Westin are backed by a 3 year warranty and feature solid one piece steel construction. Step with confidence rain or shine with the large step area knowing you can get solid footing, vehicle specific brackets ensure proper fitment every time! 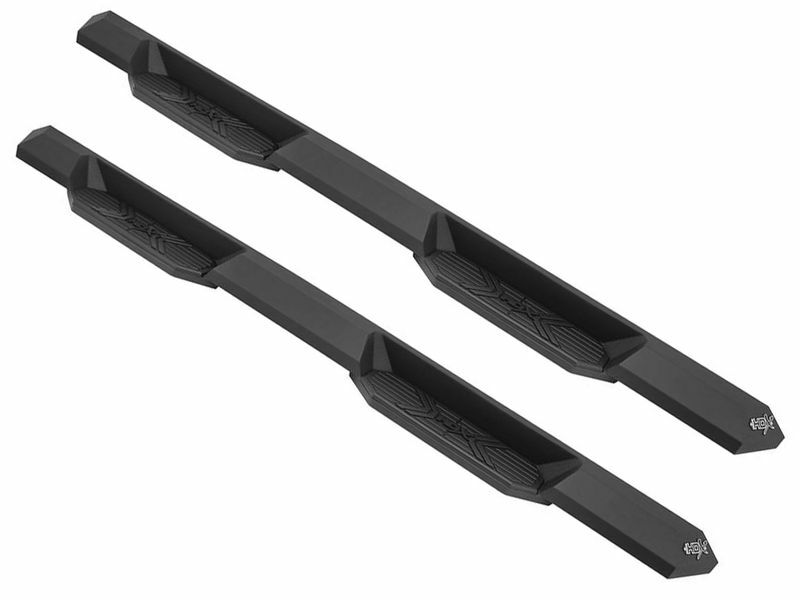 Westin HDX Xtreme Running Boards are toughest side steps you will find. Decades of manufacturing from Westin Automotive have brought you this rigid running board. Solid one-piece steel construction and a robust textured powder coat finish ensure unmatched strength. Precision welds at every seam show quality that the best in the industry would be proud to call their own. The step pads are made of UV resistant polymer. Altogether, you cannot get a more durable running board. Easily install the HDX Xtreme boards in your own garage. Got questions? Give us a call at 877-216-5446.